For the last five weeks, the 92Y has presented a new dance artist as part of their annual Harkness Dance Festival. 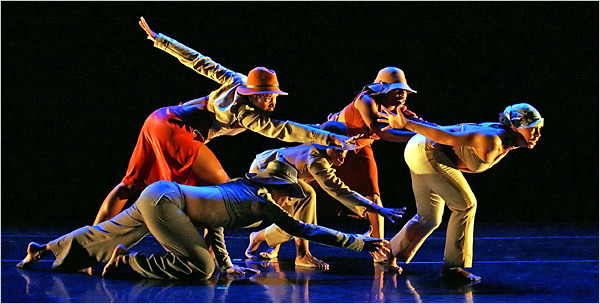 For the closing weekend (March 18-20), the festival welcomes two artists presented by guest curator Jawole Willa Jo Zollar, founding artistic director of the Brooklyn based dance company, Urban Bush Women. Inspired by work from Linda Bryant during the time of her leadership at Just Above Midtown gallery, the 92Y performance will feature a work Zollar is calling, Blind Date. The dance is really just that—two dancers chosen by Zollar—meeting for the first time in the afternoon before the performance. Zollar’s vision for the work is an encounter of the “unknown,” sans direction, theme or structure—just two fabulously interesting skilled improvisers making spontaneous art, in front of a live audience. 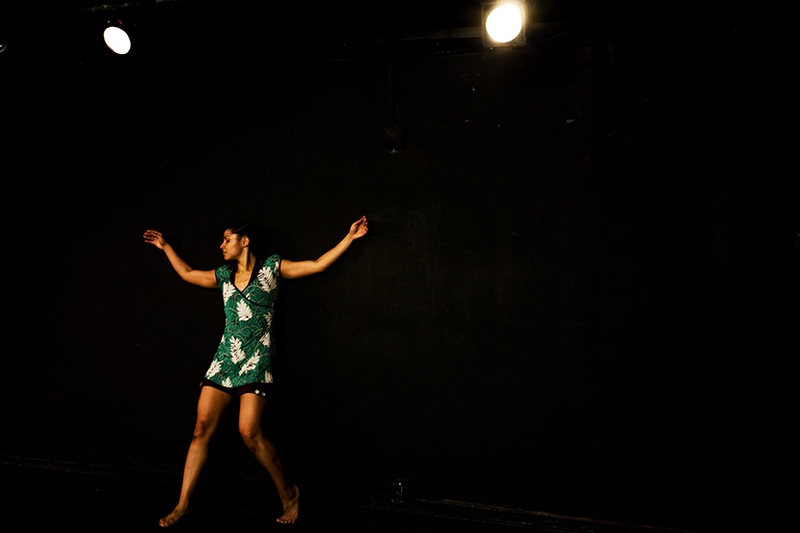 Zollar also invites two choreographers she personally admires to participate in her curated program. The first is a contemporary choreographer from Burkina Faso, Souleymane Badolo (affectionately called “Solo” by friends). Moving to the US only two years ago to be with his wife Nora Chipaumire (former associate artistic director of Urban Bush Women, as well as an independent choreographer), Badolo brings not one, but two world premieres to this weekend’s festival. Ruanda (which means “today” in the Mòoré language), is a re-staging of his 2003 work, Light. The piece is a duet about water--inspired by his first visit to France where he was shocked by the mass use of water for amusement in fountains around the city, while people in his country were dying everyday from a lack of water. The other work, Kya: Yion, is a solo honoring the recent passing of his father. Kya is the name of Bodolo’s village, and Yion is his late father’s first name. The other contemporary choreographer on the bill is Maria Bauman, a former dancer in Zollar’s Urban Bush Women; Zollar has watched her choreography blossom into a compelling perspective on intimacy and relationship. Bauman will show a work from 2010 titled, 50 Ways to Say, a dance instigated by the 2006 police shooting of Sean Bell. Drawing on the myth of Sisyphus, Bauman choreographs to an original score by Keith Witty, and text read by professor Chioke l’Anson, which comments on bullying, aggression and grief. For ticket information, click HERE.